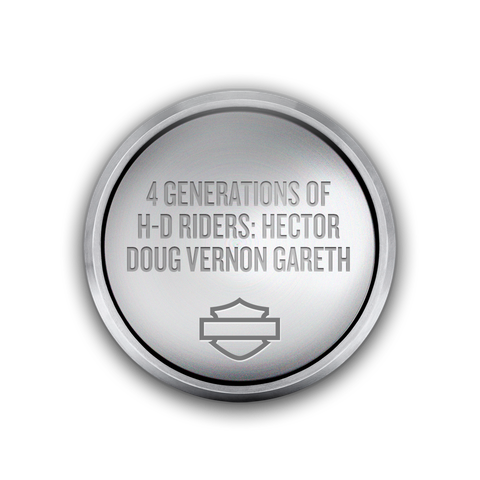 Honor your H-D journey - or celebrate the legacy of a loved one - with a customized Living the Legend™ Rivet. 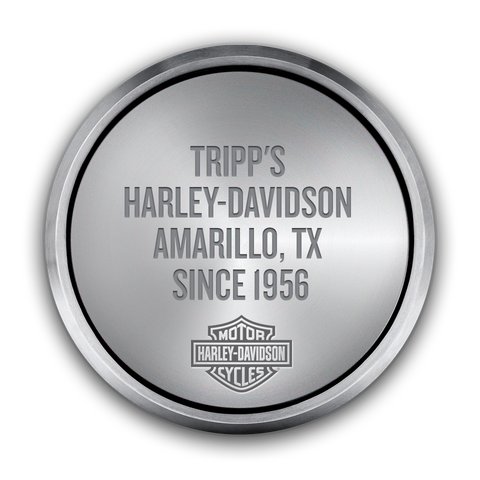 Engraved in electropolished stainless steel permanently displayed on the Museum grounds, your rivet will inspire visitors for generations to come. 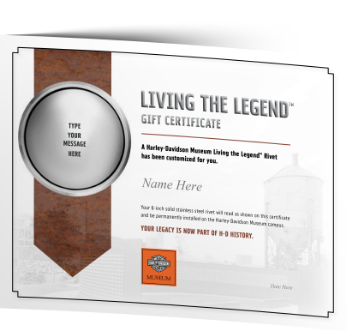 Giving a Living the Legend™ Rivet as a Gift? Download a rivet certificate to give as a gift of your customized rivet. 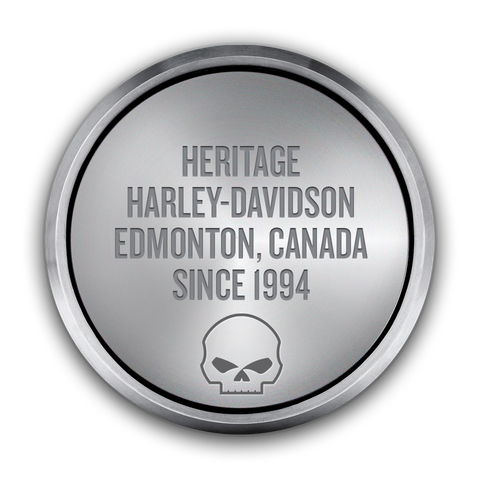 Filter by View all Willie G. Skull H-D Bar & Shield STANDARD H.O.G.